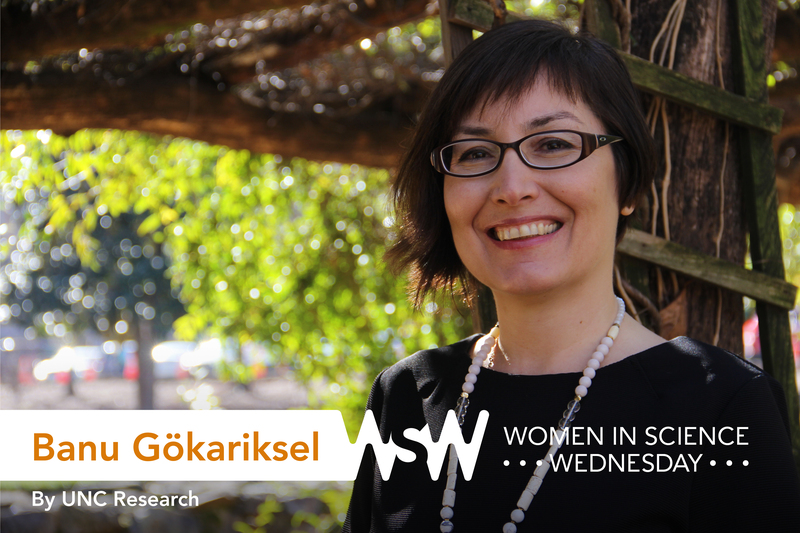 Banu Gökarıksel is an associate professor and director of graduate studies in the Department of Geography within the UNC College of Arts & Sciences. Her research focuses on the politics of everyday life and questions of gender, religion, and living together across differences. I wanted to be an artist, a tennis player, or an architect. I ended up being a geographer, which is a bit of both art and architecture. Even though as a geographer I don’t design buildings or cities, the geographic approach still enables me to think about spatial design and organization, and about the aesthetics and politics of the places we live in. Only after experimenting with two very different jobs (in auditing/business consultancy and media/entertainment) after college and not finding any of these jobs stimulating or satisfying, I decided to go back to school. When I started conducting interviews with people for my first project, I knew I wanted to pursue research as a career path. I talked to people who had very different backgrounds and whose stories were rarely told otherwise. I became interested in how research could reveal the diversity of experiences and attitudes in a society. 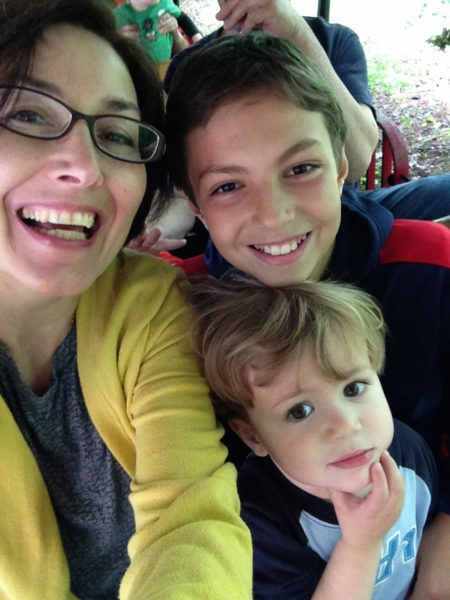 Gökarıksel and her two sons ride the train at the Museum of Life and Science in Durham. In one of the very first interviews that I conducted more than 20 years ago, I remember how frustrated I got when two women launched into a lengthy discussion of what I thought to be an unrelated topic in response to my first question. I was conducting research about how newly constructed shopping malls in Istanbul affected urban social life and interactions. I was fidgeting constantly, growing increasingly impatient, and trying to find a moment to bring the conversation back on track. But the women kept talking about their experiences at home. I thought I should just turn off my voice recorder so as not to waste batteries and fill up the cassette! I’m so glad I didn’t. That interview turned out to be the most fascinating of all my interviews. They discussed how difficult it was to take care of their families and do all the housework, and how to find a safe, easy-to-get to space to socialize. It raised a whole set of new questions and issues surrounding gender differences for my project — and was something I kept returning to later on. Take care of yourself, build networks of care, and set realistic goals for yourself. There isn’t enough emphasis on caring for self and others in academia. Our work is rarely done alone and it is important to build relationships that will sustain us personally and professionally. Setting realistic goals is crucial for long-term health and success — and it matters a lot, especially in geography, because the expectations and outcomes are so different from one subfield to another.